There are several ways to produce creatine monohydrate, all of which involve chemical synthesis. AlzChem Trostberg GmbH uses sarcosinate and cyanamide as raw materials. This production method is regarded as the best and the safest. Creapure® is manufactured according to the strict standards and procedures of the German pharmaceutical and food industry. This means that it is GMP (good manufacturing practices) compliant, which generally ensures a high quality manufacturing processes. The principles of the HACCP (Hazard Analysis and Critical Control Points) approach apply. These are designed to identify and eliminate any sources of contamination or disruption in the processes. Finally, a dedicated facility was built for Creapure® to help eliminate the risk of cross-contamination and contamination by other products. AlzChem Trostberg GmbH ensures the highest safety and quality standards in its Creapure® creatine product. Each batch of Creapure® is individually tested for purity before leaving the manufacturing facility. Creapure® is produced in Germany in a production facility specifically designed to eliminate the risk of cross-contamination and contamination by other products. 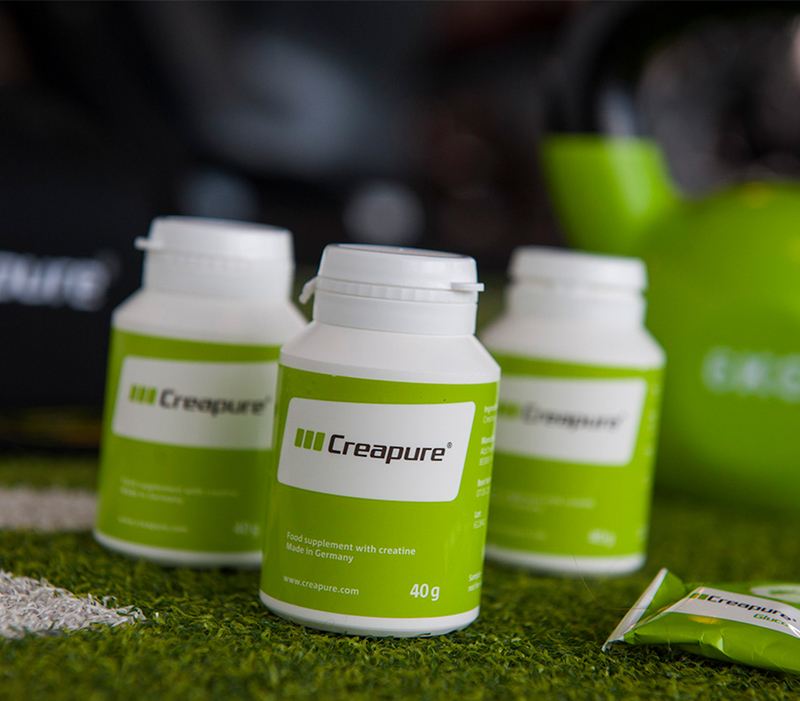 Not all creatine supplements are subject to the same strict manufacturing standards as Creapure®. Look for the Creapure® logo as a seal of quality. Renowned manufacturers of food, nutritional supplements and sports nutrition products use Creapure® and other high-quality ingredients from AlzChem to produce food supplements to be sold in stores or online.